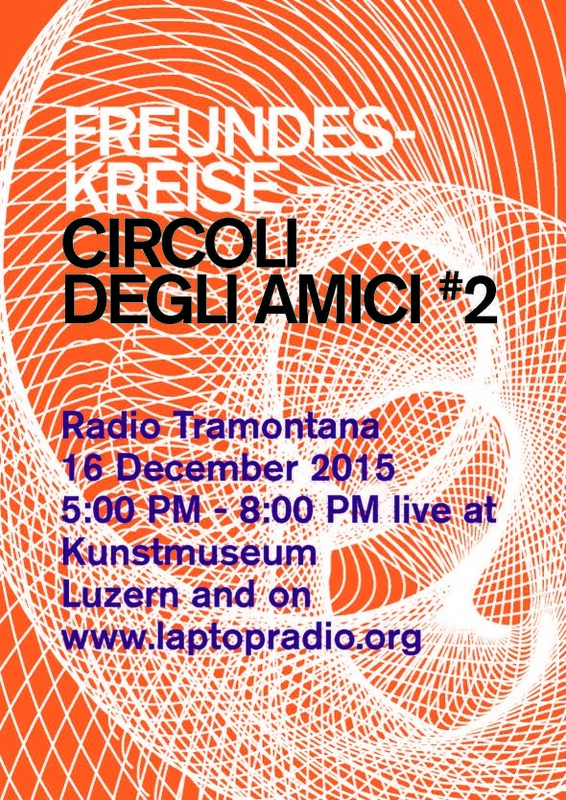 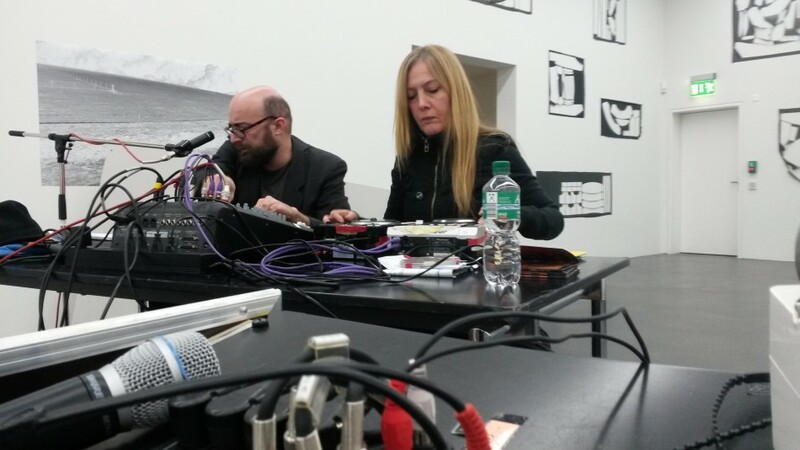 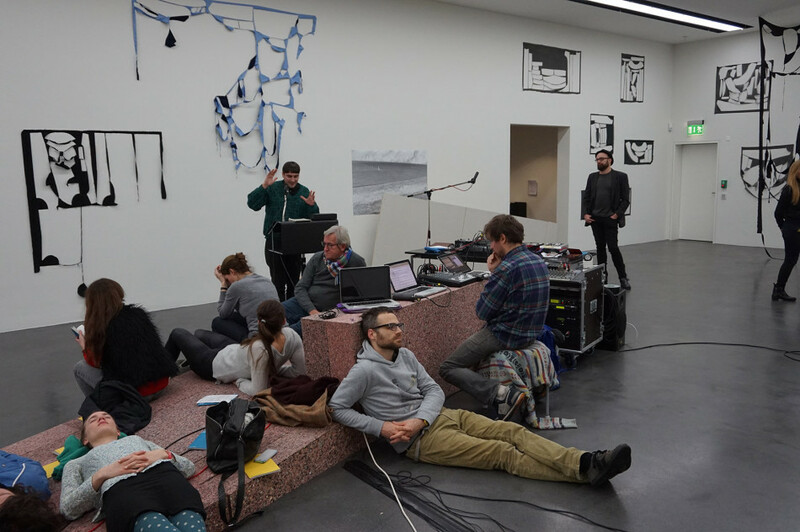 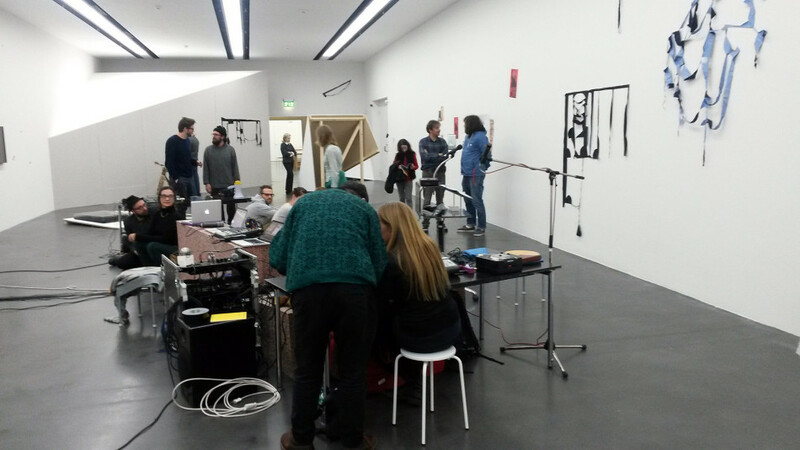 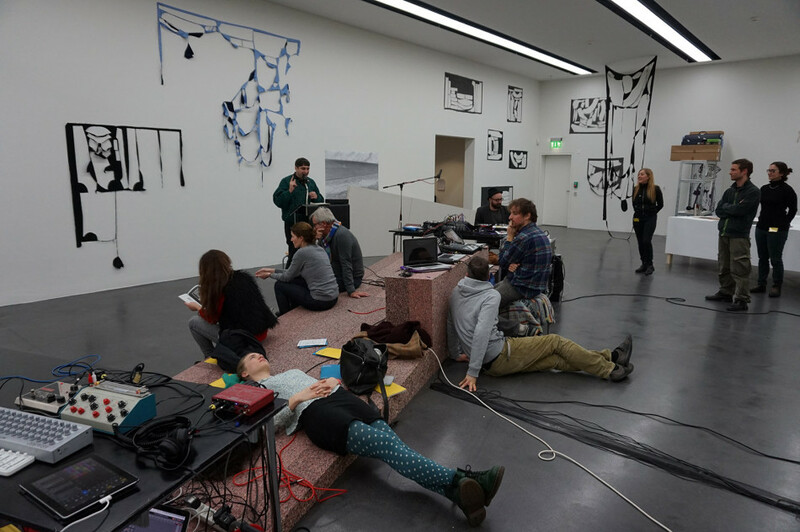 The event and radio programme Freundeskreise – Circoli degli amici (Circle of Friends) originated through a series of invitations sent to befriended art initiatives. 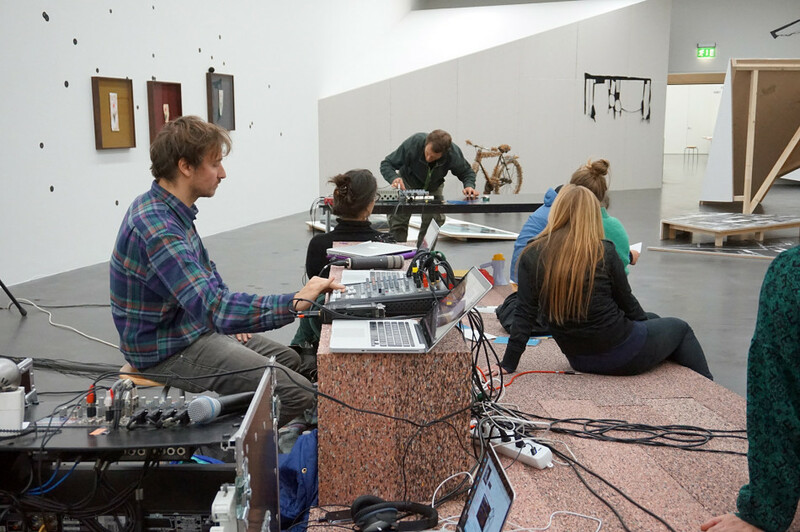 We asked them to choose and suggest sound focused works for the three evenings of 4 November, 16 December and 6 January. 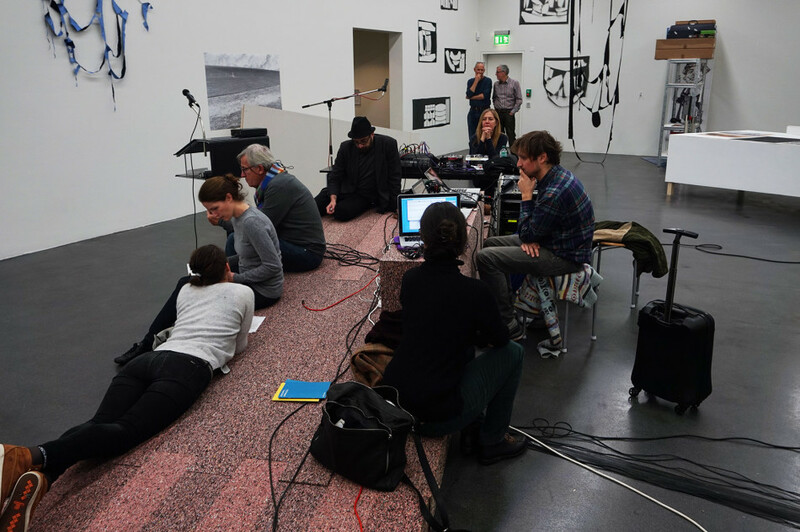 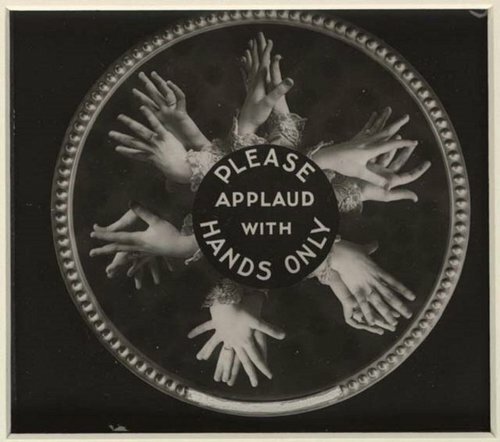 Although we did not, of course, select the individual works ourselves, these friendly interactions provide a look at our inclinations and preferences and the opportunity to look at current productions in a way that a single individual would be hardpressed to assemble alone. 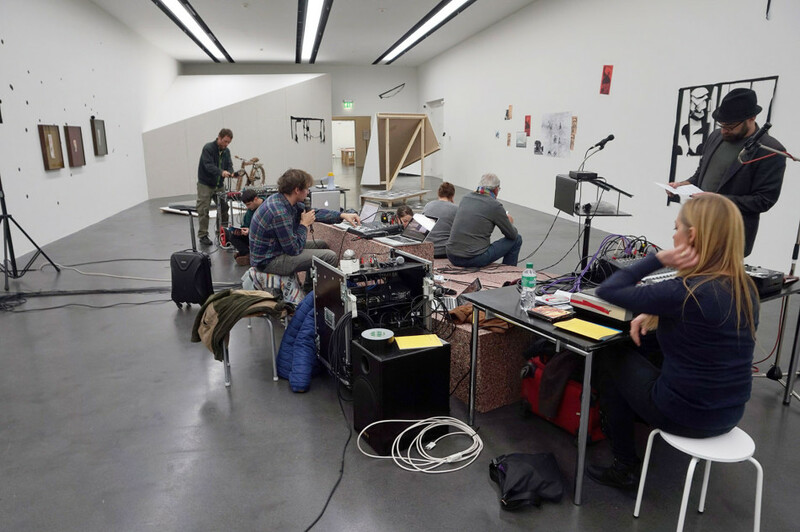 The performances are part of the project Sviluppo-Parallelo and will take place in the exhibition of the same name curated by Noah Stolz/Stella Maris on a sculpture conceived by artist Laura Vaissade where Oraibi Books has also set up a reading corner with an evolving collection of texts. 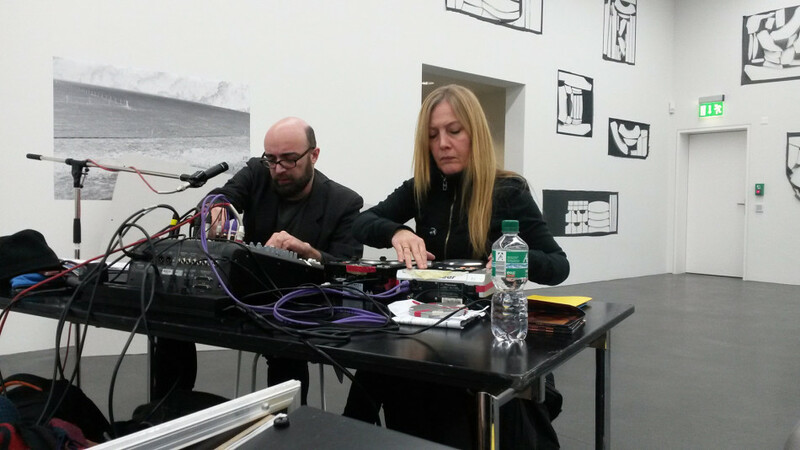 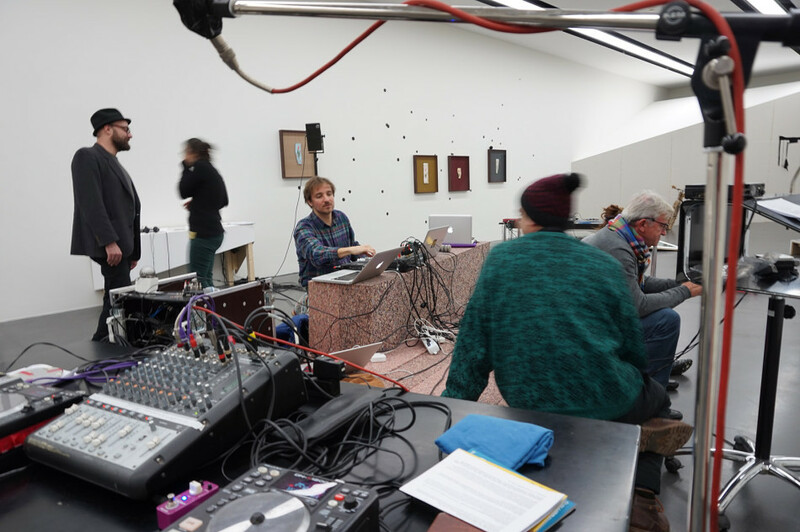 All performances will be broadcast live on LapTopRadio.org. 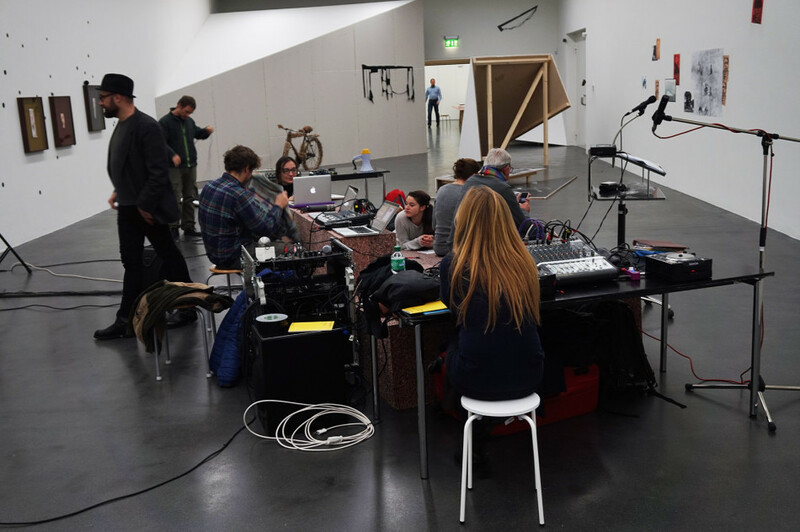 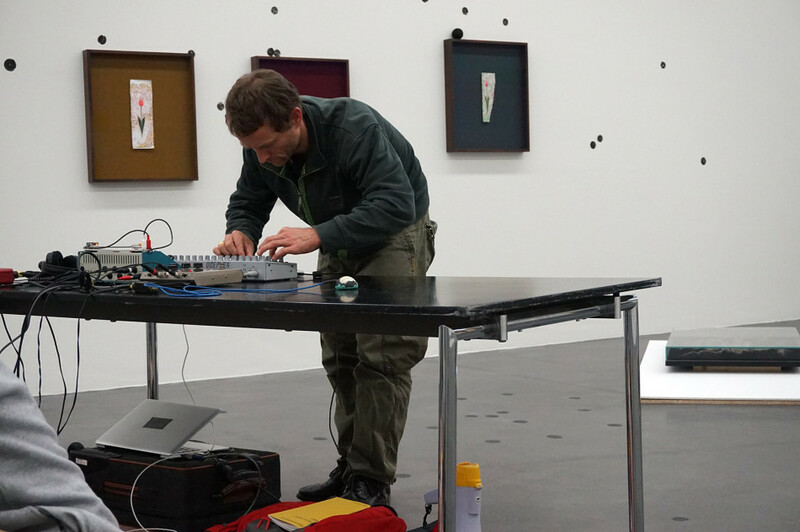 Radio Tramontana, is a viavai project and is supported by Pro Helvetia, the Ernst Göhner Foundation, srks/fsrc – the Swiss Foundation for Radio and Culture, the Stiftung für Suchende, and the FCAC–fonds cantonal d’art contemporain de Genève and was created in partnership with HEAD–Genève and Stella Maris Archive. 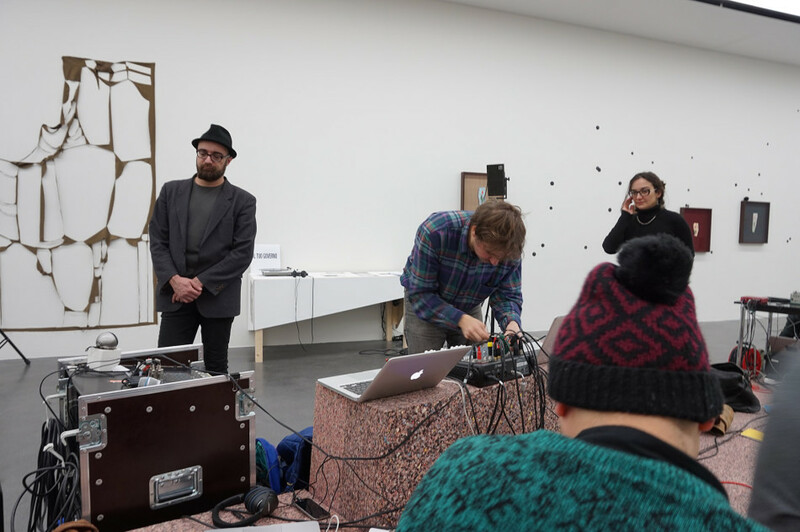 14/12/2015 | Filed under Uncategorized.